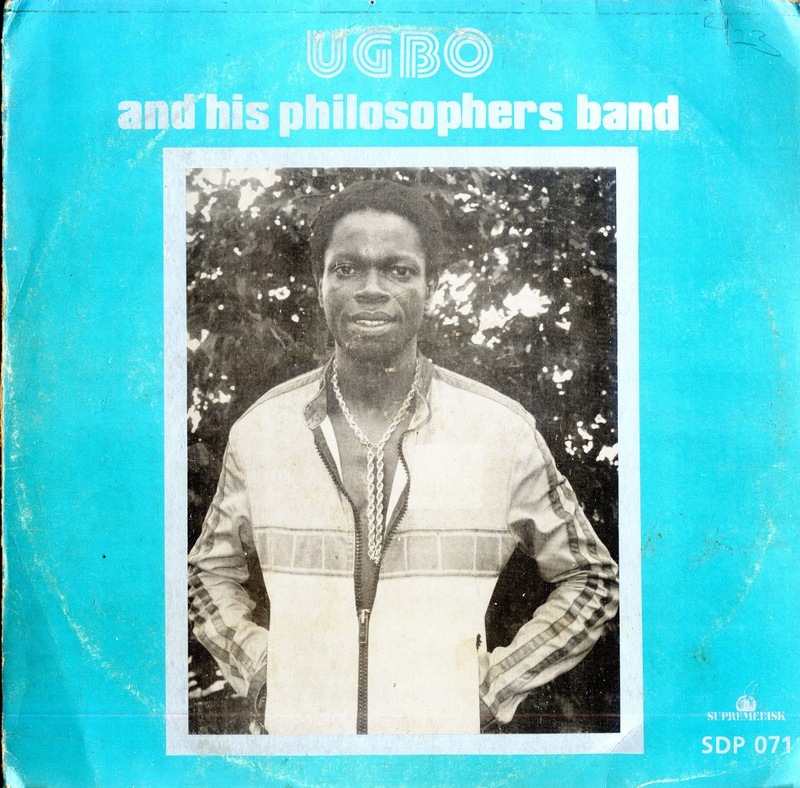 For the next selection on the highlife turntable I have selected the track Udianorakhara by Ugbo and his philosophers dance band. I am not a big Edo music fan, but the first great African song I remember listening to when I first started collecting was Iyesogie by the great Edo performer Ugbo. The cadence of the vocals and the downtempo effect of the music just killed me and showed me there could be a complexity and depth to African music that I never imagined.